In the age of increasing technology & fast paced living, our relationship with food is changing. Now we eat alone in our cars or in front of the TV. It’s time to reclaim meal times ! Food has an incredible way of bringing people together and removing any social barriers that may be in place! Even the word companion comes from the Old French compaignon, literally ‘one who breaks bread with another’ & based on Latin com- ‘together with’ + panis ‘bread’. 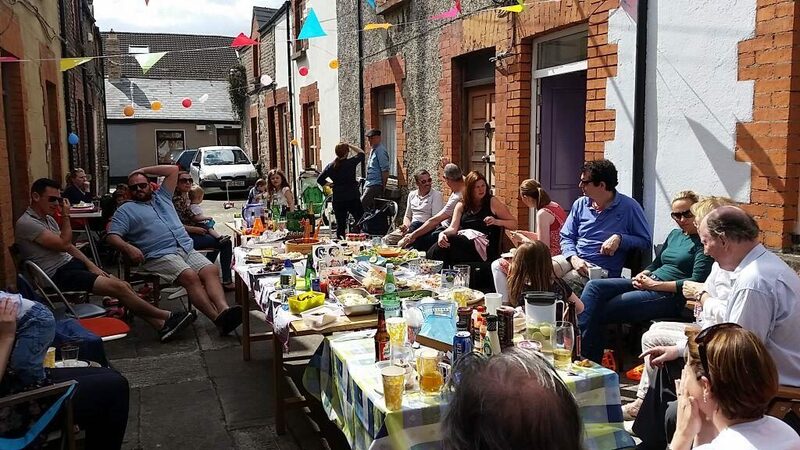 Wether it’s sitting down with your partner after a long days work or going out onto the street to picnic with your neighbours, meal time is time for connecting (or reconnecting !) with those around you. Eating food together is a way to bridge gaps, remove barriers and help us explore new cultures. Food, like language, is a vehicle for expressing culture. In each society, people eat in their own way & enjoy different types of dishes so coming together to enjoy a meal is a fantastic way of not only tasting different types of food but also learning about new cultures. It’s a good idea to be aware of those in your community who may be observing certain rituals or traditions. With Ramadan beginning on the evening of the 5th of May this year, perhaps it’s an idea to schedule your Street Feast for earlier in the day. Ramadan occurs in the ninth month of the Islamic lunar calendar during which the Islamic community fast during the day. They have a meal before dawn and end the fast in the evening with this special meal. 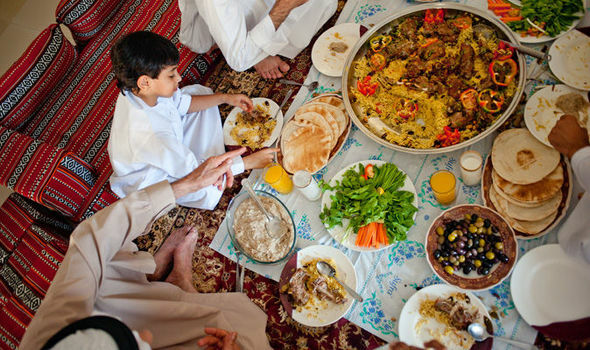 This evening meal is called an Iftar where families and friends come together after the sun sets to enjoy a meal together. If you are planning to have a Street Feast in the evening or at a later date have a look at our handy guide on how to hose a ramadan friendly feast. Check it out here! If you haven’t yet signed up to host a feast, don’t panic! There’s still time. Click on the button below to start your registration.